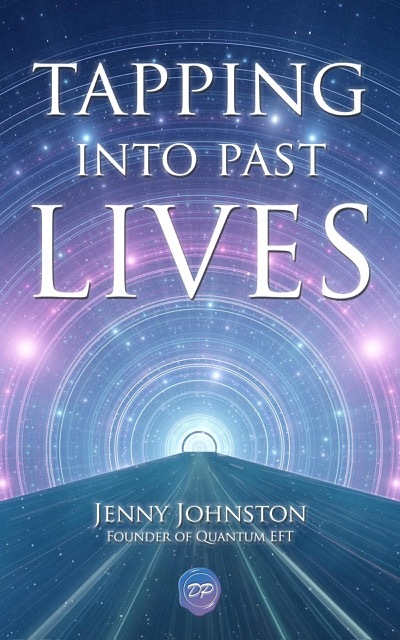 New ebook out Dec 17th – “Tapping into Past Lives”. 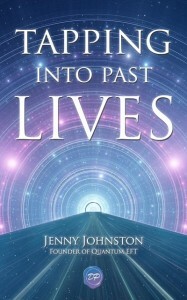 This new ebook called, “Tapping into Past Lives. Healing soul traumas and claiming your spiritual gifts with Quantum EFT” is due to be released on Dec 16th (US) and Dec 17th, 8am (Aust). It will be launched on Amazon and you can download (no kindle required) with free book-offer thank-you’s including the ebook will be FREE for the first 5 days! Stay tuned for details. Coming soon. FREE Info nights with Door Prize of FREE Quantum EFT Session. Jenny at the Melbourne Kryon Event. Due to the many inquiries about Personal Quantum EFT & Mining the Akash Sessions and Workshops, Jenny is holding 2 FREE Info Nights on these subjects. Pre-registration is required to guarantee a seat, or pay $20 at the door. Monday March 24th and Monday May 5th, 7-9pm at ‘Living Now’, 42 Hartnett Dve, Seaford. Door Prize of a FREE Quantum EFT Session with Jenny. Contact Jenny to reserve your place and be in the draw to win a FREE session. For more information about Quantum EFT & Mining the Akash, see here. Register now for a whole weekend of Quantum EFT & Mining the Akash (Ask Jenny about Early Bird and Special Prices).